Do you have an autistic child in your class this year? Odds are, you have at least one. As a teacher AND a parent of an autistic child, there are a few things I have learned along the way that I would like to share with you. Some teachers get nervous or worried about seeing an autistic child’s name on their classlist. Here are 5 things you can do to help this year go a little more smoothly for you both! I know you are prepared for just about anything. All teachers are! We know what to do when the fire alarm rings, when a child feels sick, and even how to change plans in the middle of a lesson when it isn’t going well. You can help prepare our child too by going through some “what-ifs” with them. Where can they go when they need to cool down and they don’t want anyone staring at them? Who can they ask for help if you are busy? What will happen if they forget their homework? Go through these questions and answers with them as many times as it takes in the beginning of the year and it will make a HUGE difference. More questions will come up as you get to know the child. Autistic kids have a LOT of questions and worries. The more you can answer those questions the less likely they are to have a meltdown over that worry. Yes, our child will need some special attention and probably will have behavior issues throughout the year. And, yes, it might be difficult at first when you try to put your expectations into place. But, I promise it will be worth it in the end! Just like all other kids, our child will push the limits. If you allow him/her to get away with something once, you better be willing to let him/her get away with it EVERY time. Instead, explain the rules. Show what you expect. And, hold them to those expectations. If they don’t follow them, then follow their behavior plan. My son had a teacher that did not want to cause him to have a meltdown. While I completely understand not wanting to disappoint a child (and not wanting to “clean up the mess” after a meltdown), I will tell you that my son basically walked all over that teacher that year. He told her he didn’t understand a question on a test. She told him not to worry about it and took the entire test away from him. After that, he didn’t complete another reading test for her, until I found out what was going on! After I found out, we put a plan into place where he would bring items home that he did not finish in class. That meant, no screen time until that was finished. He very quickly began finishing his work in class! We all know that autistic children LOVE their routines! Having a daily schedule and warning them about changes ahead of time can really help them cope with daily life. However, don’t feel like you can’t ever change things up because of MY kid. Just prepare them at the beginning of the year. Let them know that schedules change sometimes and that you will try to not change it very often, but life happens sometimes! Make it seem like no big deal and they will (most of the time) follow suit. Of course, there will be days when this change of schedule will send them spiraling. Try to understand that it has nothing to do with you personally. Let it roll off of your back and say something like, “I hate it when schedules change too, but life happens!” Whatever you say, they will start repeating to themselves and it will help them out a lot! Let them get to know your sense of humor early in the year. Sure, they might not get it at first! But, they need a lot of practice with humor and social cues, so the more you use it, the more they will get used to it. It is one of those little things you are teaching them without even knowing it! Especially when the kids are older, sarcasm and humor can really help them get to know you and be able to tell when you are serious and when you are not. It also helps them notice humor and sarcasm from the other students. This one is the MOST important tip. I think it is important for teachers to know that most of us parents WANT you to make our kids follow the rules and participate in class. If they are not doing so, let us know! There is nothing worse than thinking your child is making progress and doing well in school just to find out during an IEP meeting that he/she has not been completing work or socializing in class. I get that you don’t want to pester us all of the time! Believe me, we don’t want that either. However, if we don’t know what is going on (or what is NOT going on) in your class, then we can’t do anything to help fix it. We are willing to help you out! In fact, my son’s behavior plan takes place throughout the school day, but the rewards/punishments take place at home. His behavior during the day determines how much screen time he gets that evening. This plan works for us. I know it might not work for everyone, but by communicating with the parents (who know the child the best! 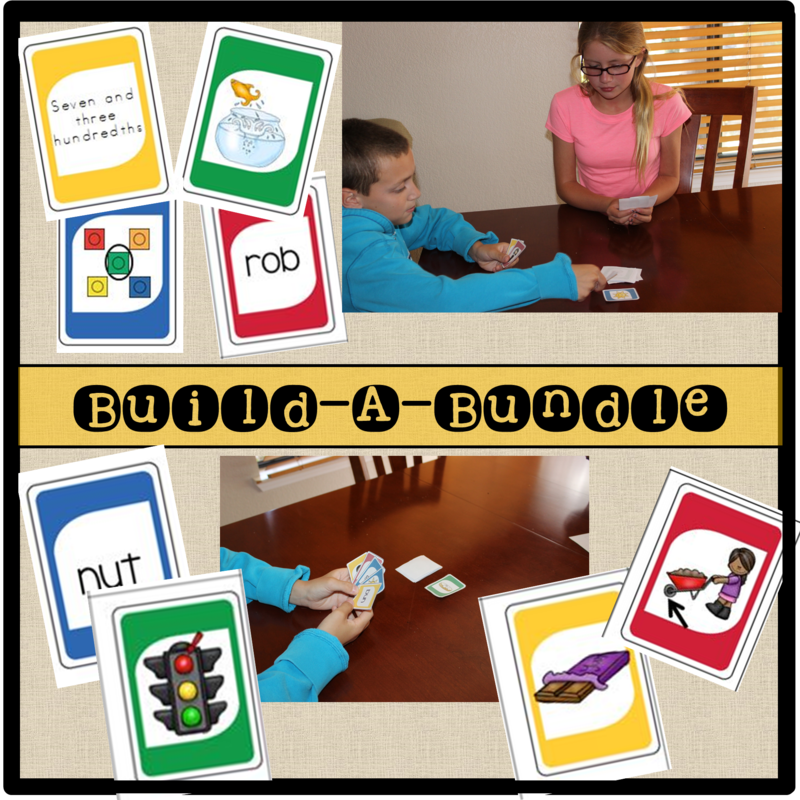 ), you will be able to find what interests the child enjoys and what plans have worked in the past. No need to start from scratch when you have an expert at your disposal! Our kids are really not that much different than any other child. All kids need some special attention. Our sometimes DEMAND attention right away, but really, their needs are pretty much the same as anyone else. Don’t be afraid to contact us. Don’t be afraid to hold our kids to a high standard. And, don’t be afraid to enjoy a glass of wine after a long day! We completely understand how difficult they can be at times, yet we love them like crazy and think you just might too! Think About It Thursday: Parents as Partners Testing Mom Blasting Back to School–GIVEAWAY and Tips! Back in the Swing of things! It just might be that this was what was taught to me at school but every time I read headlines or articles….in my head….I correct what they wrote. I think we should all use person first language. I shared an article explaining this above. 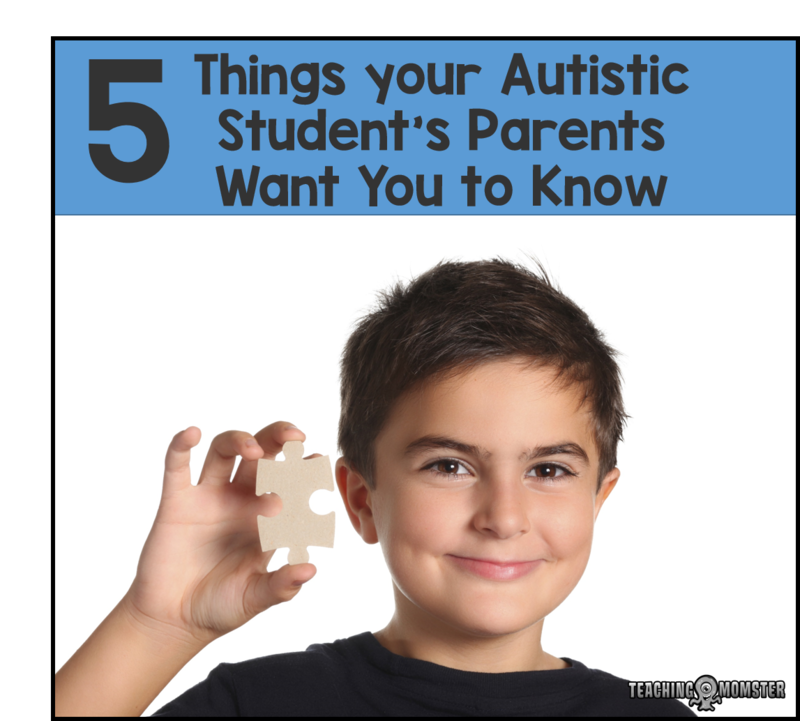 For example, your headline should be “5 things Parents of students with Autism….” etc etc…..and whatever else was in the article like “Autistic children love their routines….” change to “children with Autism love routines or thrive with routines.”… etc etc…..I had to comment before I read the article. I usually wouldn’t even give it the time of day but today I will read it! Hopefully you will, in the future, change the way you write about people with disabilities. Person first language.